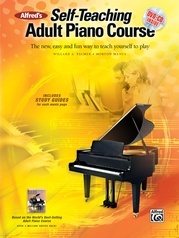 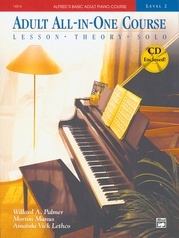 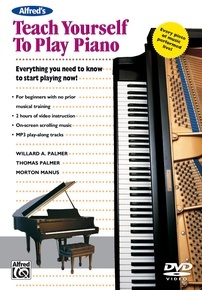 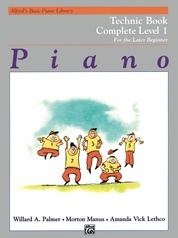 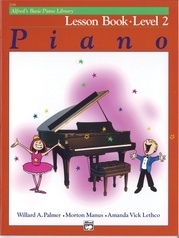 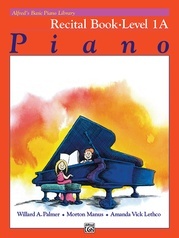 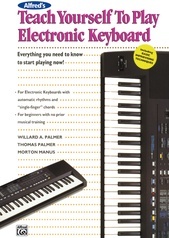 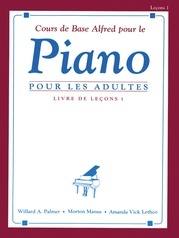 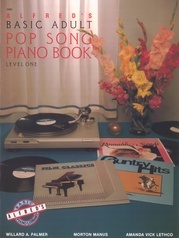 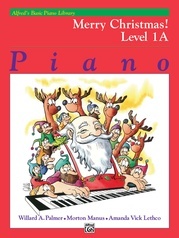 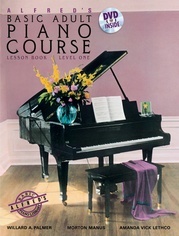 This DVD serves as an accompaniment to Alfred’s Teach Yourself to Play Piano and provides on-screen scrolling music, MP3 play-along tracks for every example, and iPod*-compatible video files. 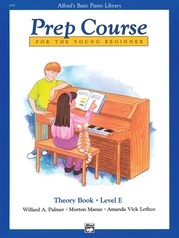 This helpful feature will assist in understanding the concepts with more ease and efficiency. 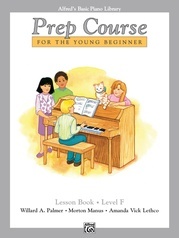 When used alongside the book, beginners of all ages can start their journey to a lifetime of musical enjoyment. 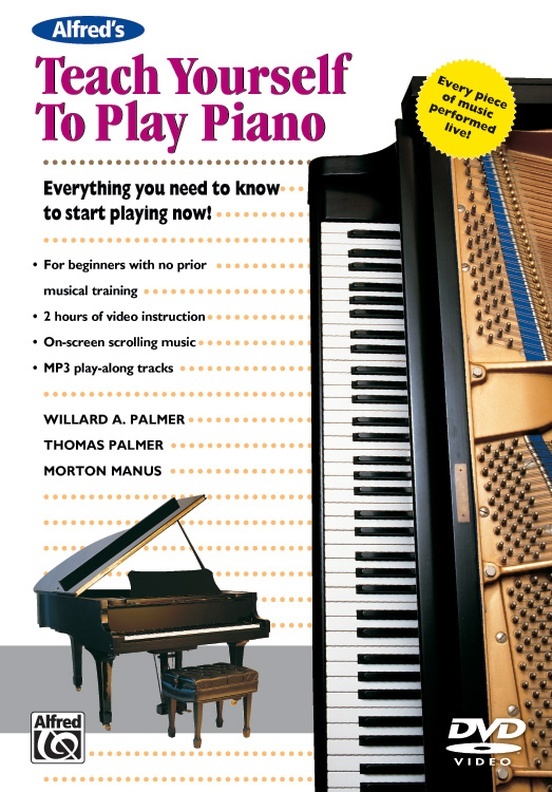 Beginning with the fundamentals, you will learn about how to sit at the piano, fingerings, the keyboard’s layout, and getting acquainted with standard musical notation. 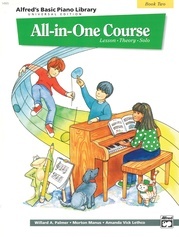 You will then move right along to playing different notes, scales, chords and songs, lesson by lesson, key by key, all while continuing to increase your ever-growing knowledge of reading and understanding standard musical notation. 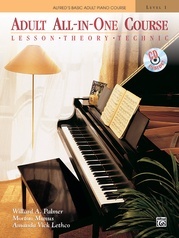 You will learn to play in an array of musical styles, including Pop, Blues, Classical, Folk, Hymns Spirituals, and Ragtime.